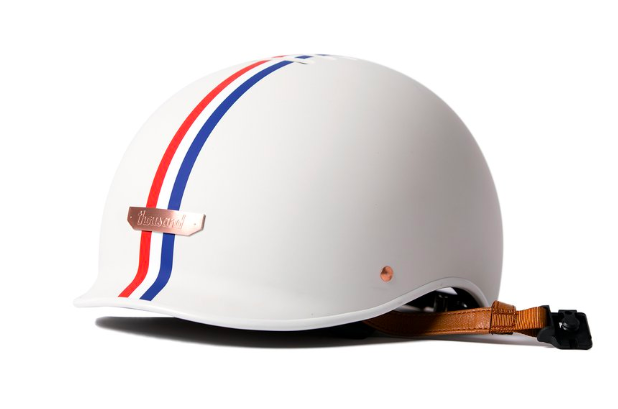 heather & olive: a fashionable bike helmet? Have you heard of thousand? Founded by Gloria Hwang (formerly of TOMS) who lost a friend to a fatal bike accident, thousand makes "a bike helmet you'll actually want to wear". I got a new cruiser for my birthday and after having multiple family members have pretty serious bike accidents through the years, I knew I needed a helmet. 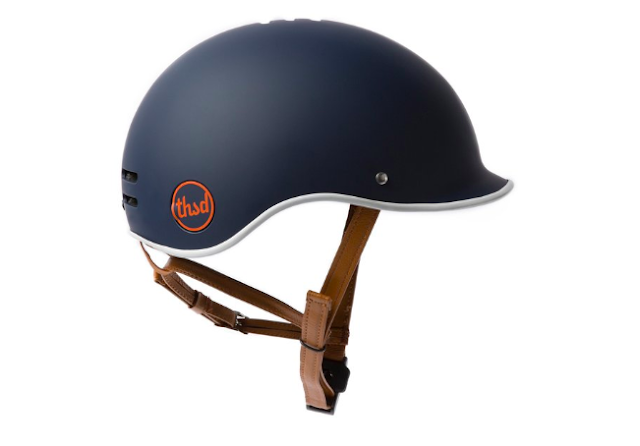 I ended up going with the navy, and it honestly reminds me of the kind of helmet I wear horseback riding, which I love. 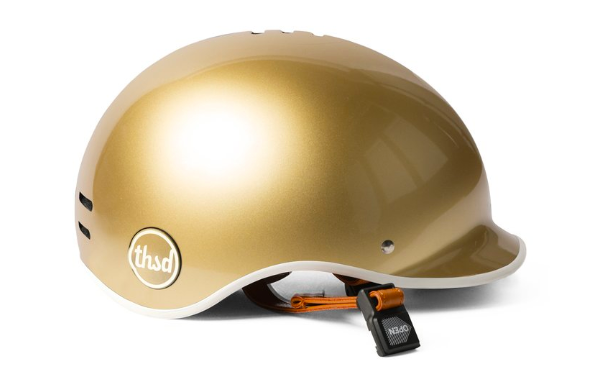 And, you can easily lock the helmet to your bike (the "thsd" emblem pops out and you can put your lock right through it) so you don't need to carry it with you around town. I highly recommend.